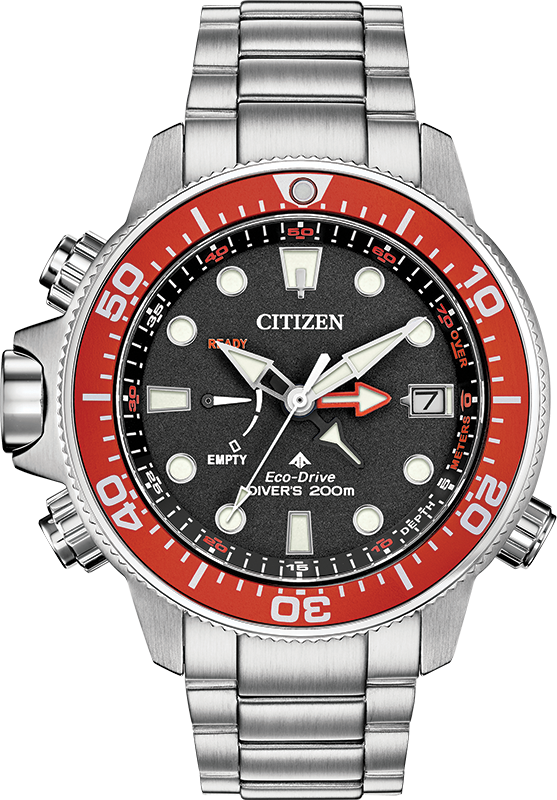 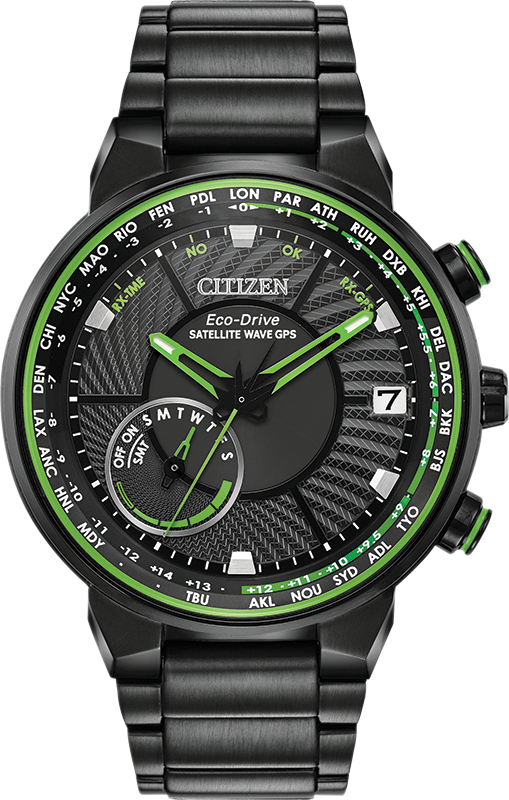 Eco-Drive watch for men - Stainless steel. 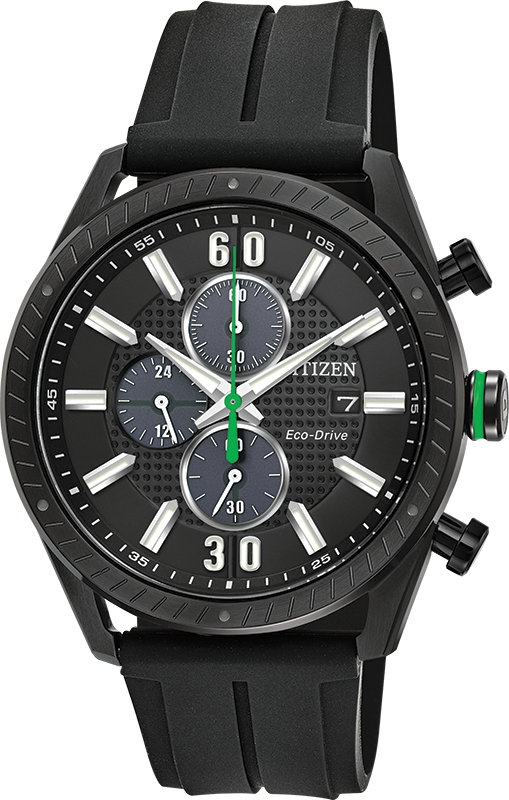 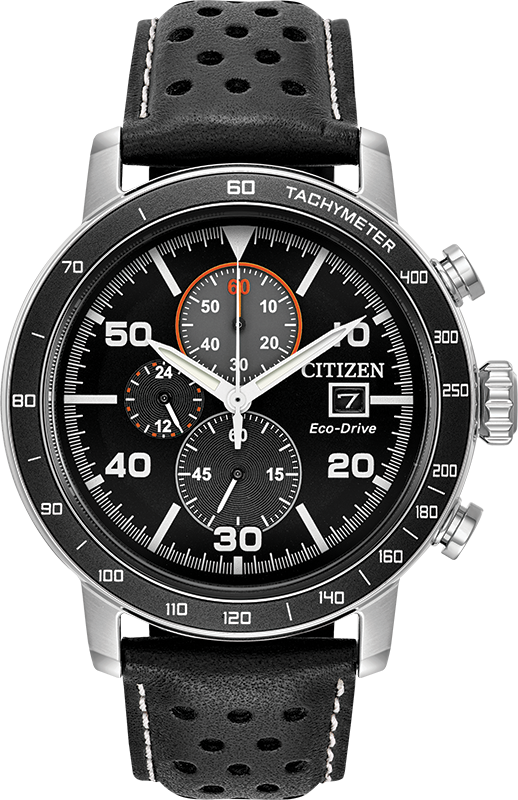 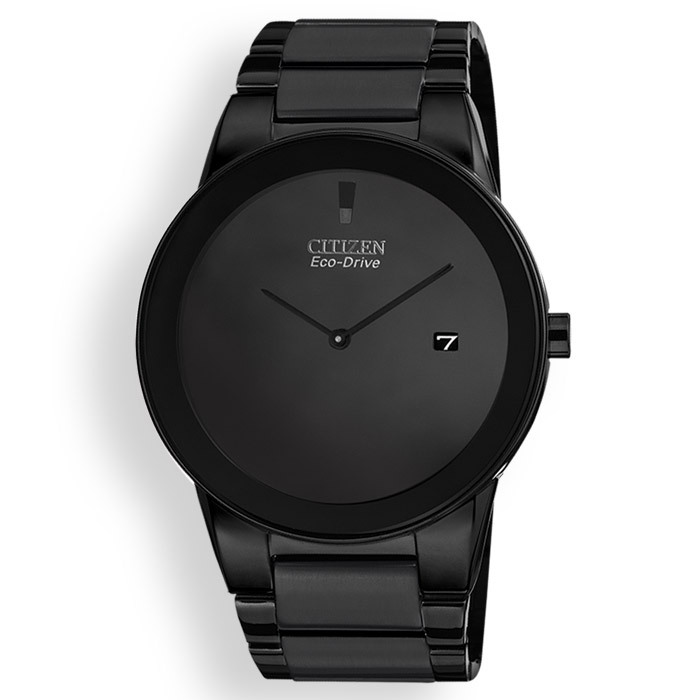 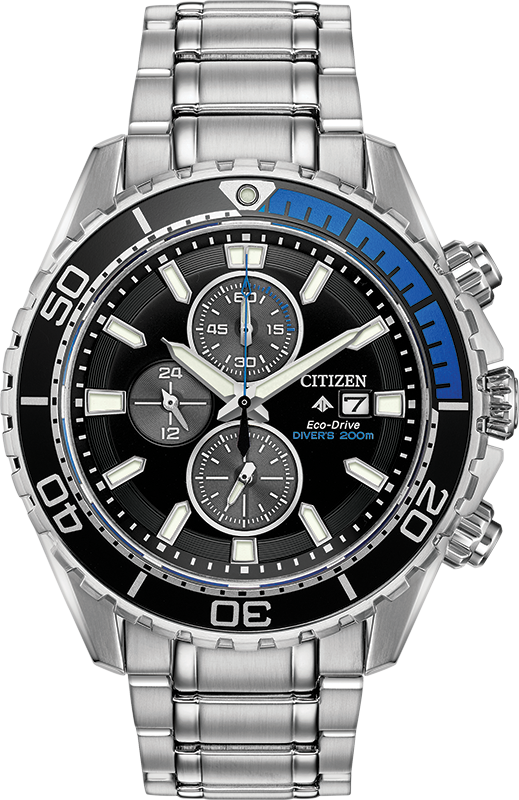 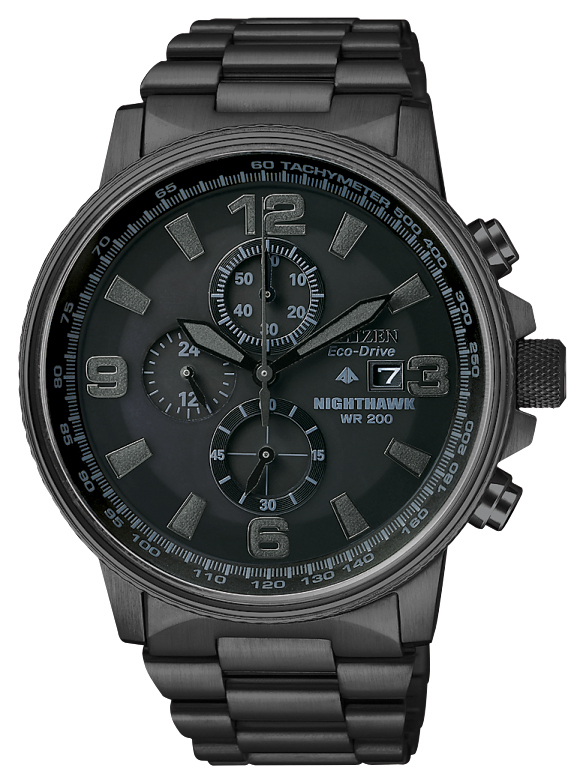 Eco-Drive watch for men - Black stainless steel & black dial and mineral crystal. 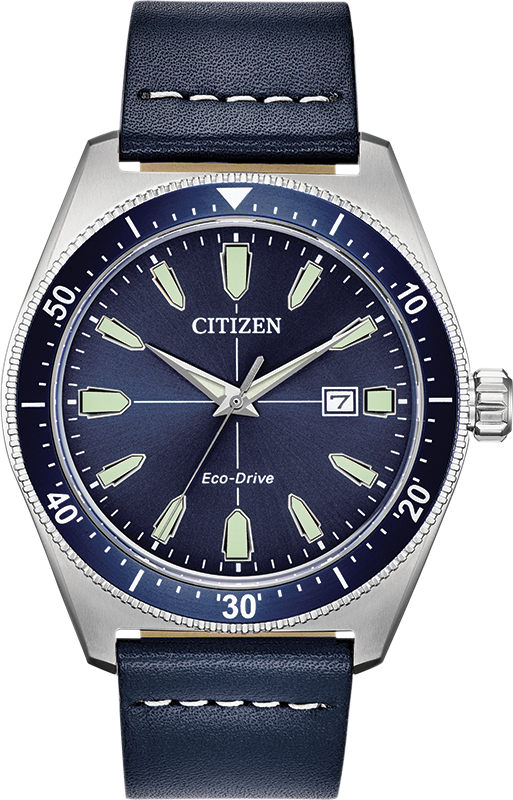 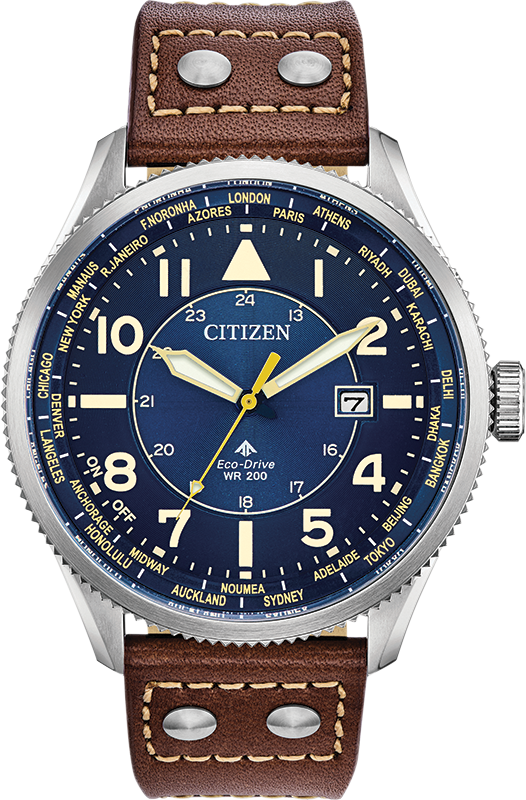 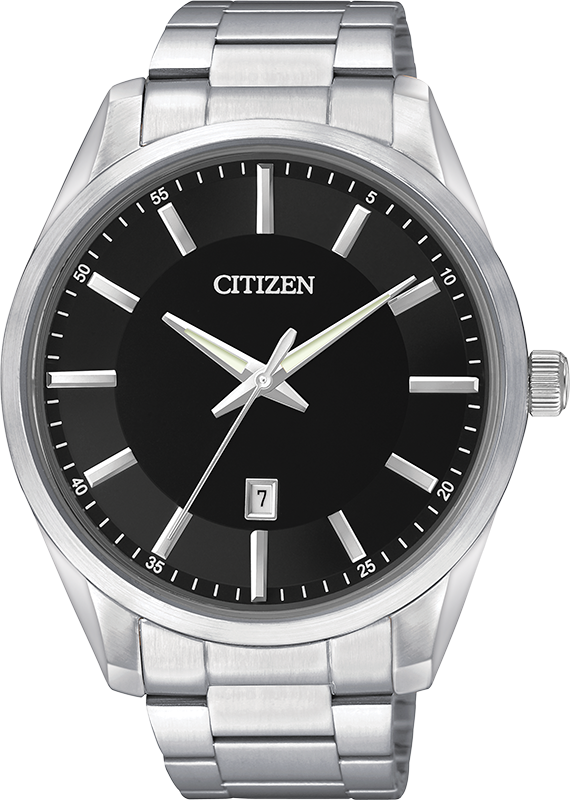 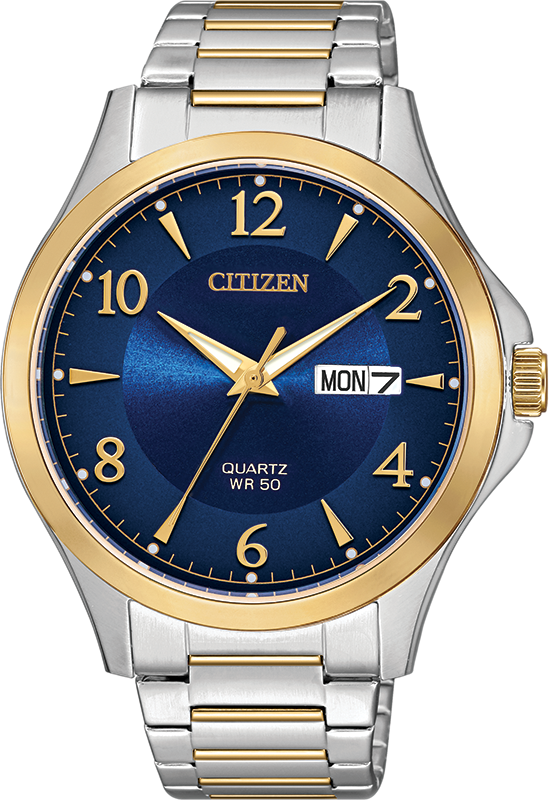 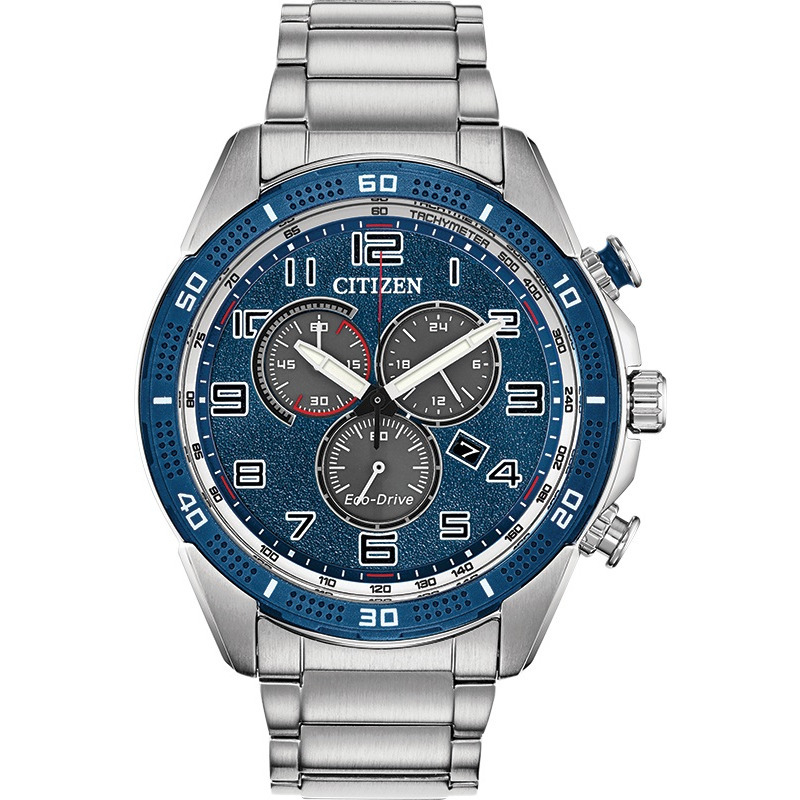 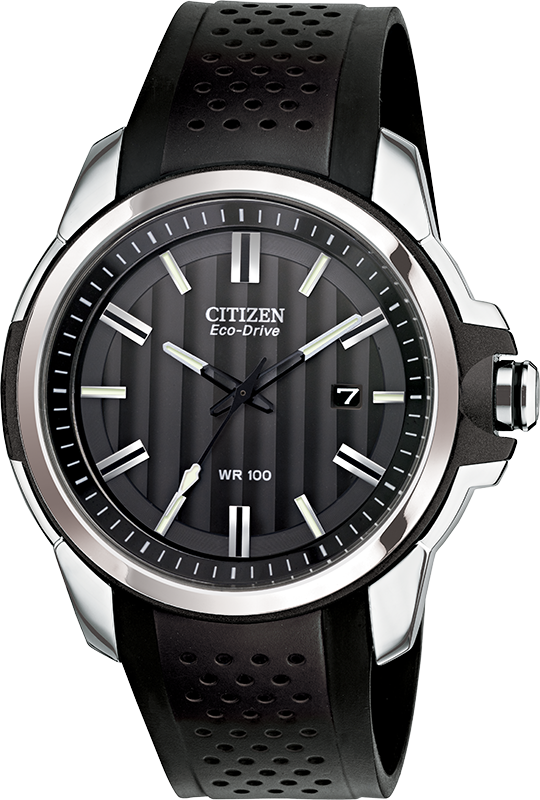 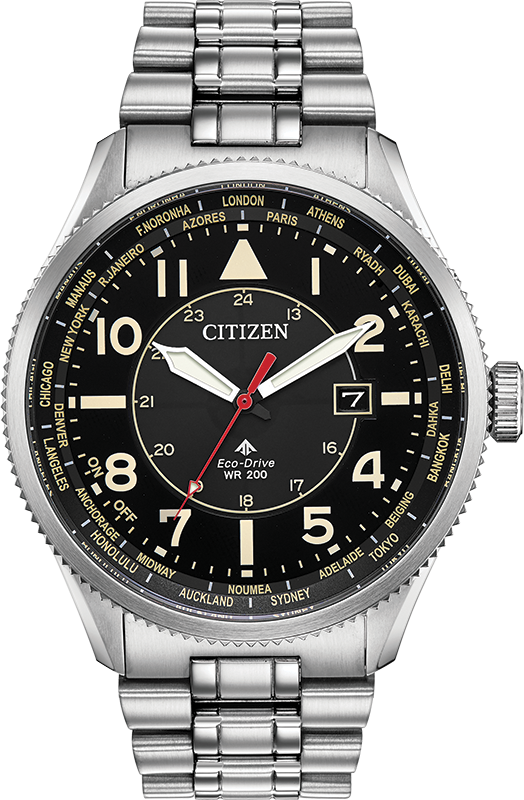 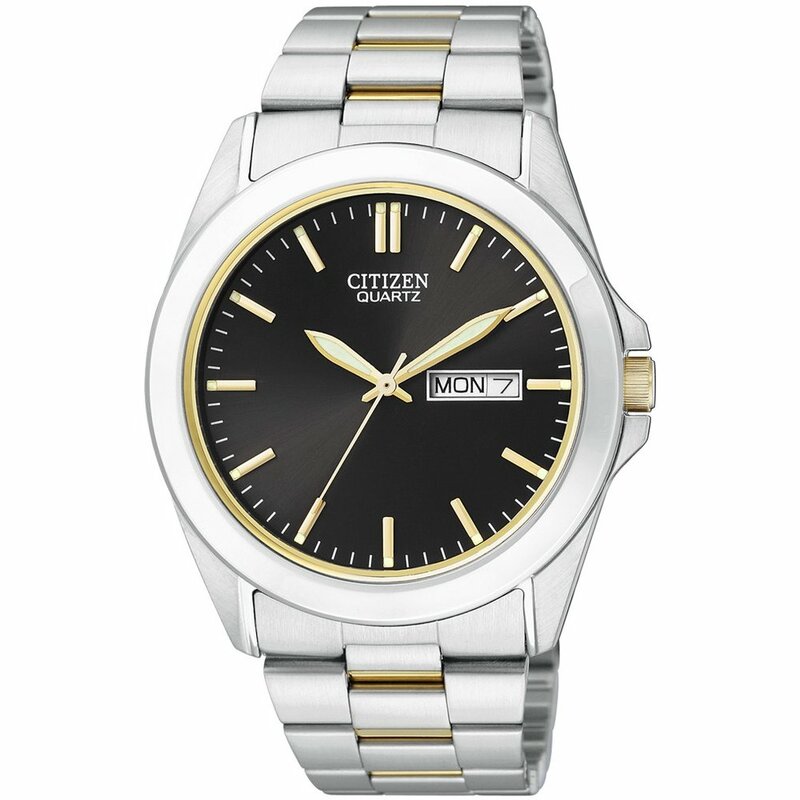 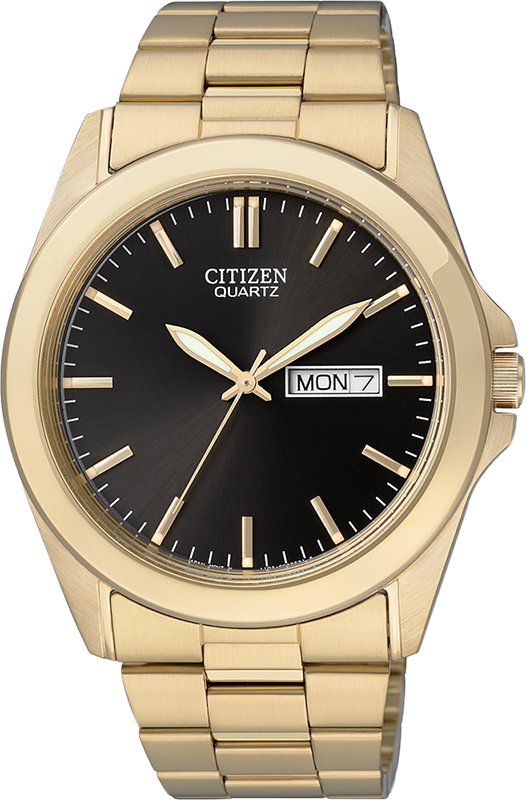 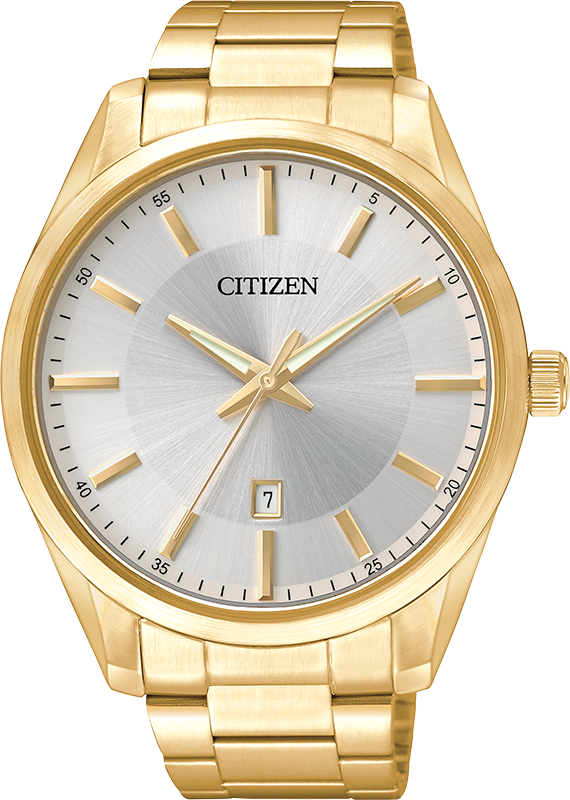 Eco-Drive watch for men - Stainless steel with mineral crystal.